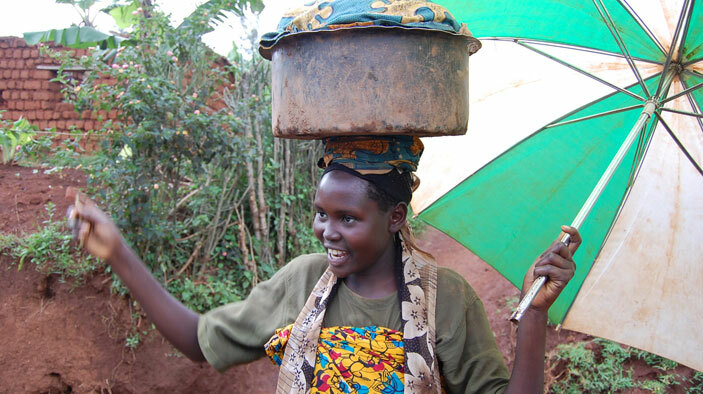 Established to assist Burundi’s post-transition national government and civil society organizations, PCTAP increased the government’s ability to develop policies and deliver essential services in a transparent, inclusive, and conflict-sensitive manner. In addition, DAI worked with civil society organizations to promote peace and reconciliation on a grassroots level. Provide training to increase the capacity of newly elected officials to govern effectively and transparently. Promote a constructive relationship between elected officials and civil society through an improved understanding of their respective roles and responsibilities. Increase the capacity of the national government and civil society to plan and implement policies and build capacity in areas critical to post-conflict transition. The good governance program trained 6,112 people in 111 communes, including 4,884 administrators, 1,036 members of civil society, 39 members of the media, and 153 traditional leaders. About 90 percent, or 116, of the 129 communal councils participated in an interprovincial competition, in which a selection committee chose 17 projects (one per province) to receive technical and financial support. Signed partnership agreements with seven national government entities designed to build their capacity.